Purpose: To insert, extract and then delete Accounts records from Salesforce. 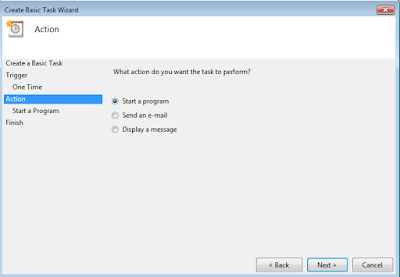 Steps to, install data loader. 1. 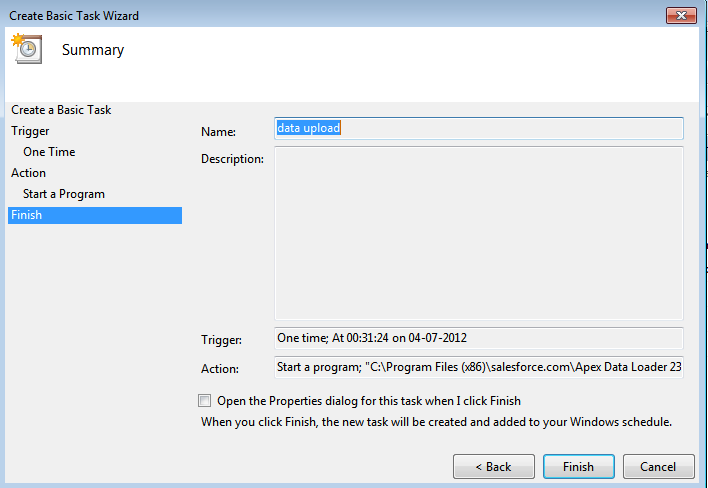 Download Apex data loader. 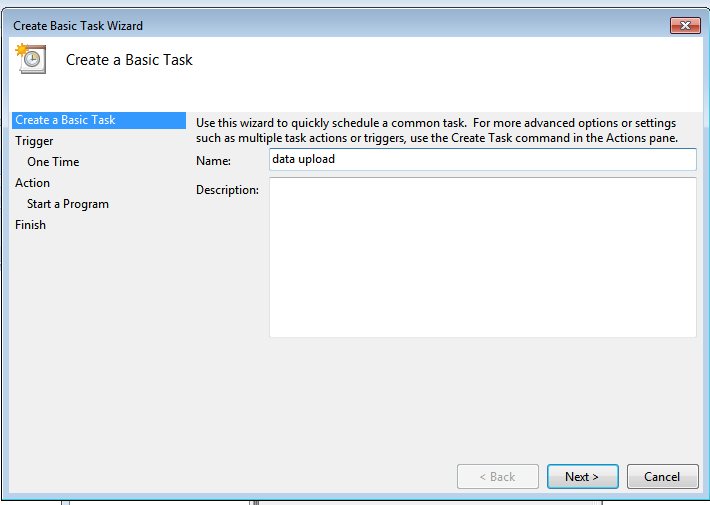 Navigate to Set up->Administration Set up->Data management->Data Loader. Click on Download Data Loader link. 2. 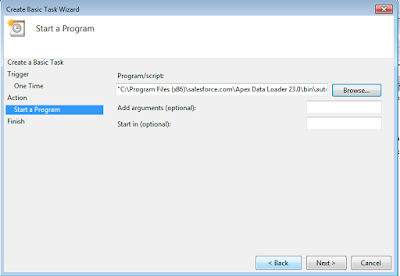 Install apex data loader setup. C:\Program Files (x86)\salesforce.com\Apex Data Loader 23.0 will be default location while installing. 1. 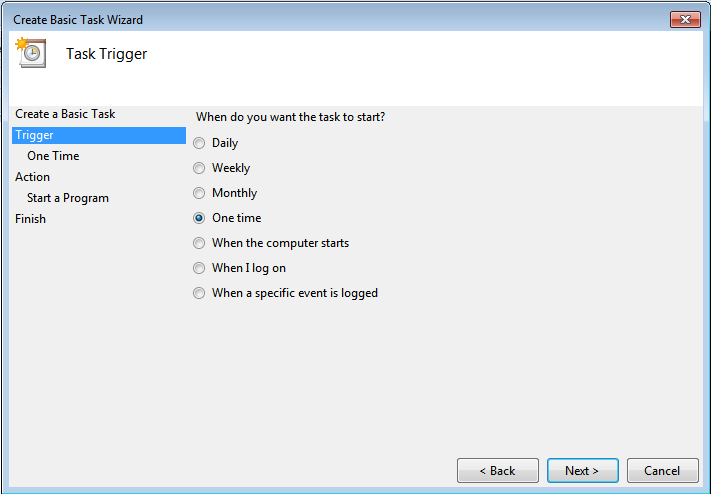 Create a folder and name it as “data Loader Demo” in E drive. 3. Encrypt Password and security token. Encrypt –e xxxxxx129k19YRftloxFbgBMkb6NZsNK “E:\Data Loader Demo\keyToEncrypt.txt"
Save the encrypted password for later use. 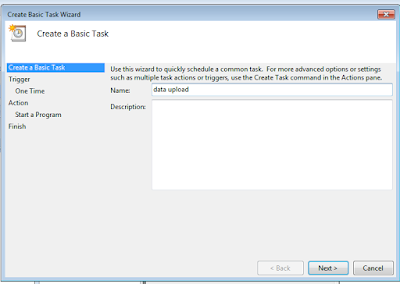 Create insertAccounts.csv file in Account data folder which will be inserted into salesforce. 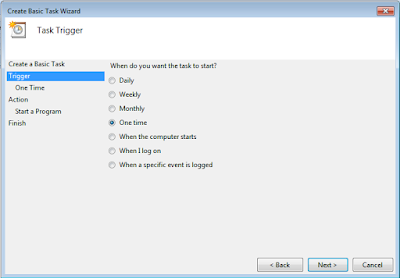 Log files folder will be used to store success and error files. Paste this file in “Data Loader Demo” folder. 7. 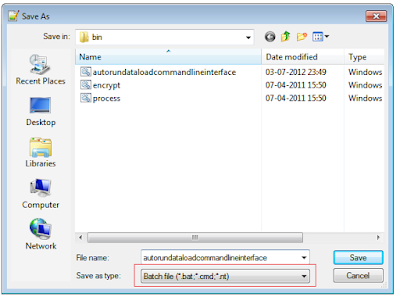 Create Batch file to do the operation in bin folder. 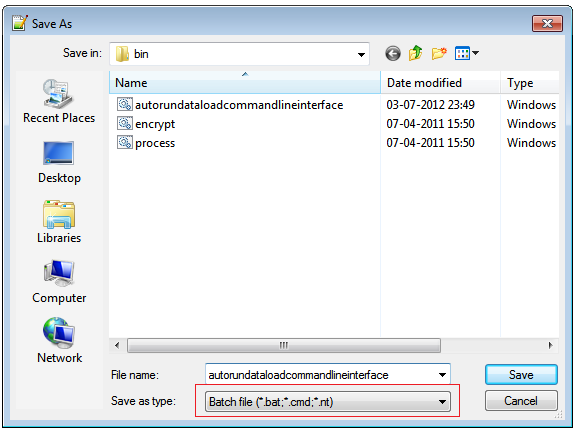 OR you can double click on bat file to execute the process. 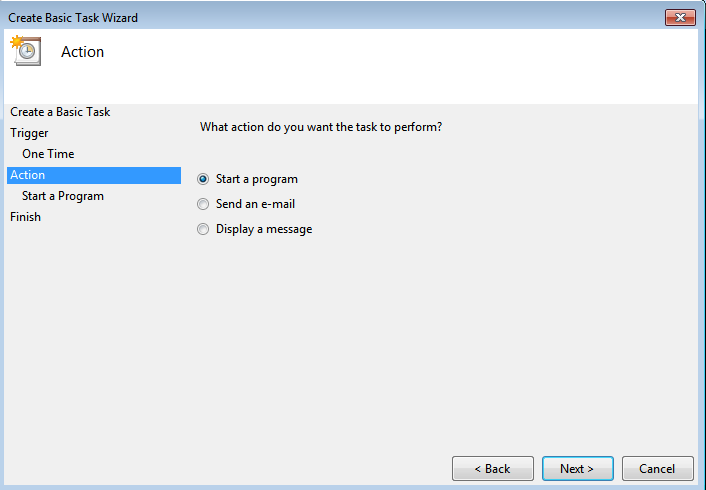 Now check your log files and extracted Accounts folder to see success and error files and extracted account file.